Buy select appliances, print out the rebate forms, send them in to receive a check by mail, save up to $1300 off your purchase. Popular category on ebay. 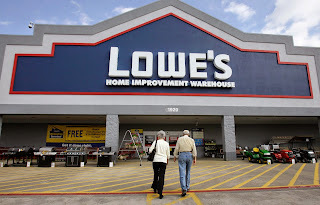 Check out lowe's gift cards too, buy them for a small fraction of the price. To qualify for the Everyday 10% Military Discount, you must: Be currently serving in, or retired from, a qualifying branch of the Armed Services or be the immediate family member of someone who is and have a valid military ID card. 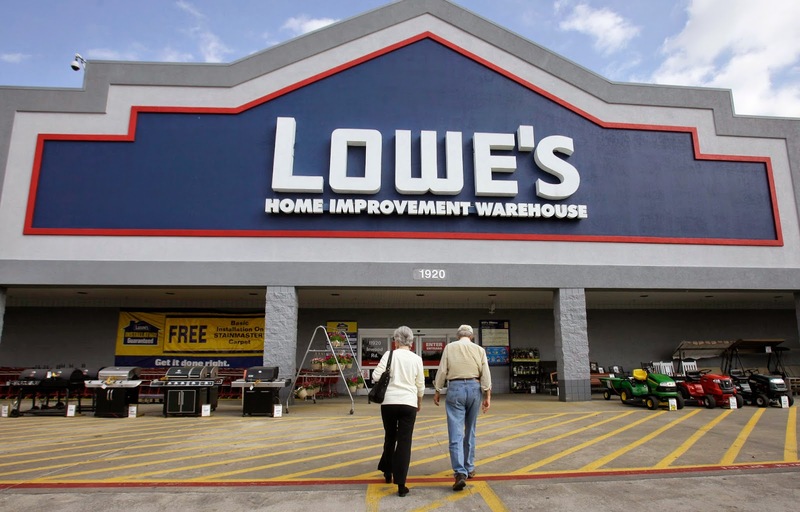 Register for lowes movers program and get a 10% printable coupon by email .The 10% off lowes coupon is valid for accessories, paint, flooring or anything else for your home up to $5000.